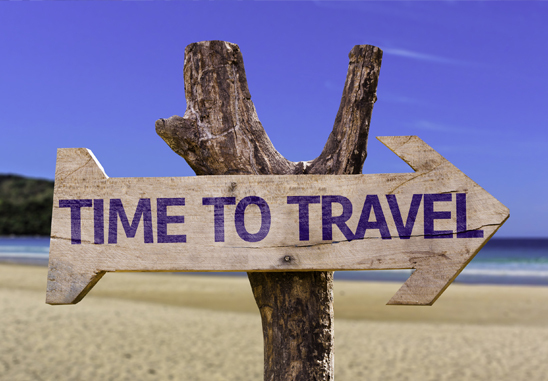 Time to Travel with Peace of Mind | Safe Systems, Inc.
Summer is finally upon us and for some of us that means packing up and hitting the road for a much needed vacation. Don’t forget to keep your home and valuable possessions safe while you’re away. Ask a neighbor, friend, or family member to check on your home while you are away. The more activity on your property, the better. Safe Systems carries a line of exterior door locks that you can control from anywhere. This allows you to let in someone you trust in while you are gone. Display home security signs to discourage prospective burglars. We are proud to have you as our customer and invite you to take part in our Summer Sign Replacement Program. As Safe Systems customer, you may request new shields and decals by contacting customer service here. Use a home automation module to control your thermostat, lights and appliances with our ULINK phone app. Increased energy savings and added layer security to your home is an added benefit. Assign an emergency person. Whether it’s a false alarm or the real deal, it’s important to keep your home safe from the unpredictable. Update your emergency contacts here. Safe Systems has a host of ways you can monitor your home while away. We have affordable solutions to control temperature, lights, and security options right from your phone. Know that your home will be in the same condition—and perfectly comfortable upon your return. Don’t forget that there is a team of professionals watching for changes in your alarm signals at our Central Monitoring Station.